Includes 4 Cap Nuts & 4 Washers. 5/8 inch X 11 N.C. Thread. Plastic Washer Also Available Separately. Fits Most Other Carriers. The 3/8 inch square washer connects metal framing channel when used with a 3/8 inch bolt. The hole in the centre is 9/16 inch. It can be used to connect threaded rod to channel support along with many other functions. The width of the square washer is 1-5/8 inch . It is around < inch in thickness. The washer has an electrogalvanized finish. 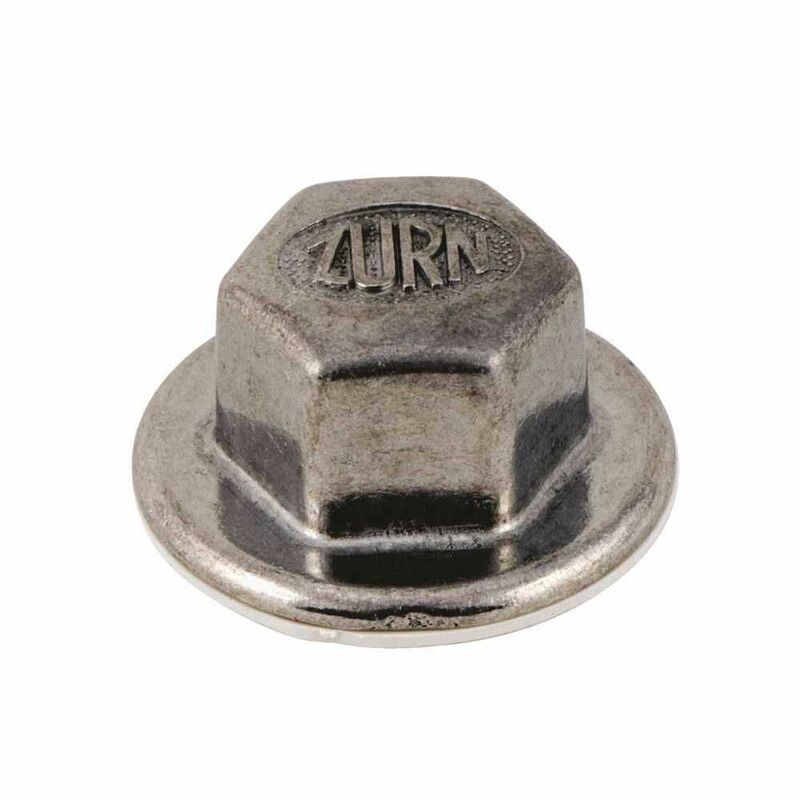 Washer For Z-1203 Carrier Cap Nut, 5/8 inch Includes 4 Cap Nuts & 4 Washers. 5/8 inch X 11 N.C. Thread. Plastic Washer Also Available Separately. Fits Most Other Carriers.